Creamy-sweet vanilla at a moment’s notice. 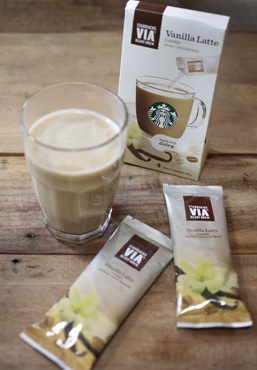 Our much-loved handcrafted Vanilla Latte compelled us to create this everyday indulgence featuring rich Starbucks® coffee, natural dairy and flavor. It’s the perfect way to enjoy velvety sweetness anytime.